Looking to get your career to the next level? 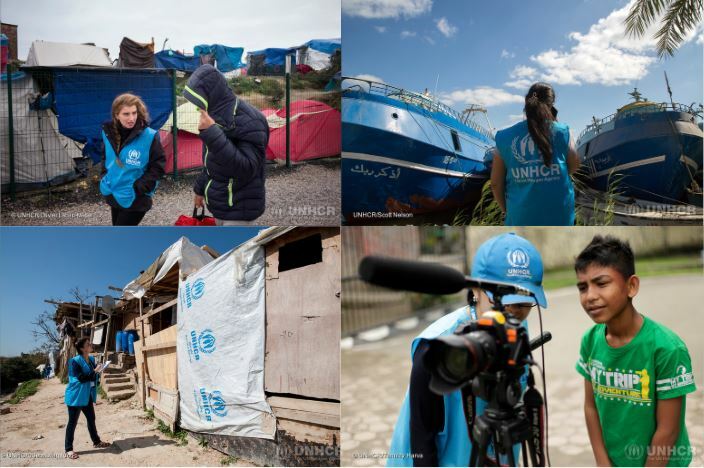 The UN Refugee Agency (UNHCR) is currently hiring a wide range of international vacancies in CBI, risk management, shelter, cluster, refugee protection, information management and more! Check out if you have a profile match. Women strongly encouraged to apply. Closing date 16 April 2019.